Family therapy/couples therapy is a branch of psychotherapy that works with families and couples in intimate relationships to nurture change and development. It tends to view change in terms of the systems of interaction between family members, and it emphasizes family relationships as an important factor in psychological health. 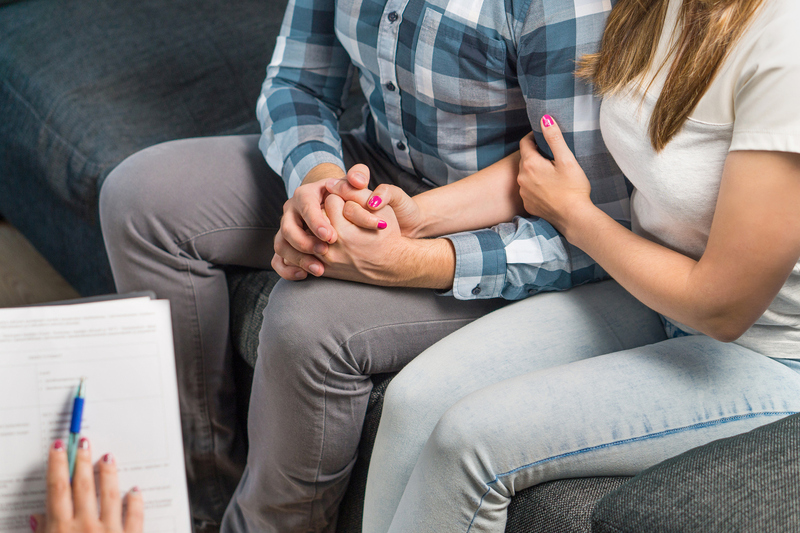 We offer several treatment options for family therapy/couples therapy, including treatments for specific disorders. For families struggling with a member who has bipolar disorder, we use Family Focused Therapy, a scientifically proven treatment strategy for helping families cope with the stresses of dealing with bipolar disorder.